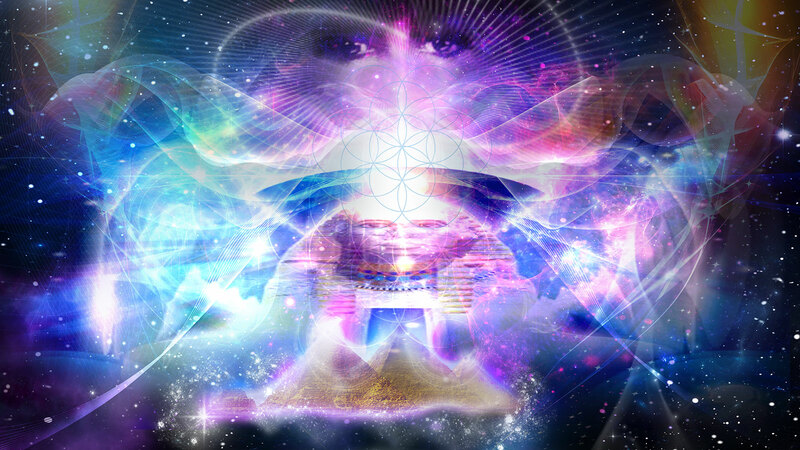 Welcome to Pyramid of Light, the home of Ra-Elohim, master teacher, healer and meta physician. Ra-Elohim, better known as Ra-el, runs a spiritual healing practice at the Pyramid of Light centre located just south of Sydney, Australia, and is the source and creator of the extraordinary Light Infusions. Ra-el hosts workshops and groups on a regular basis as well, and stands as one of Australia’s foremost examples of “truth in action”.